Are you an architecture student registered in a Canadian architecture program? 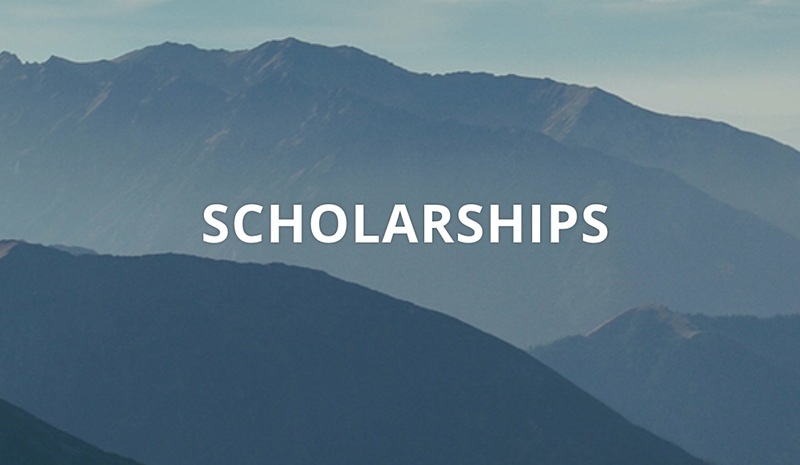 The award of the scholarships will be based on individual student submissions in the form of an original essay, not to exceed 1,000 words in length, with illustrations that complement and clarify ideas explored in the text. Please describe the moment—the circumstances, the nature of the event—when you decided to become an architect, or when you knew that your decision to become an architect was the right one. Your “moment” could be related to an encounter with a single building (like Arthur Erickson’s discovery of Taliesin West in an illustrated article in the August 1946 issue of Fortune Magazine), or with a place (like Le Corbusier’s visit to the Acropolis in 1911). Or it could be related to a series of experiences, discoveries and reflections that eventually led you into architecture. David Covo, FRAIC, Associate Professor, Peter Guo-hua Fu School of Architecture, McGill University. Deadline for submissions is April 26, 2019. Please consult the Terms of Reference for submission details. The scholarships will be presented at a gala in Toronto on October 25, 2019.